I have just finished making some updates and edits to Terry and Roger’s wedding book and it is beautiful! We moved a few pictures around and swapped a few images for different ones so that all of the most important moments could be captured! to see the updated wedding book! The photos can be viewed and ordered from our online store. Note: Viewing the wedding book requires that Adobe Flash be installed and enabled. 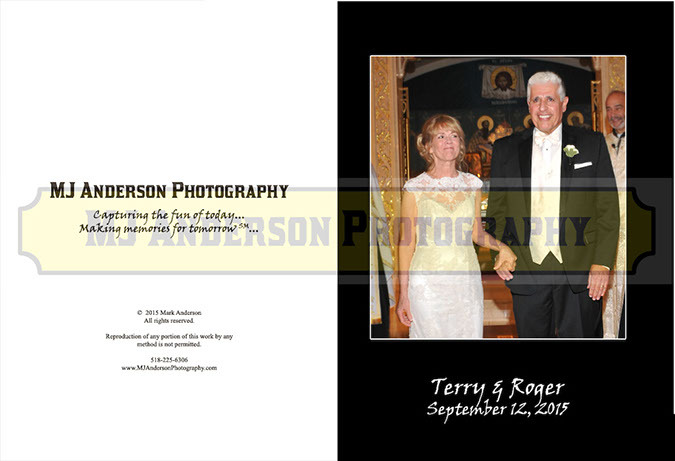 « Terry and Roger’s Wedding Book and photos are available for viewing!